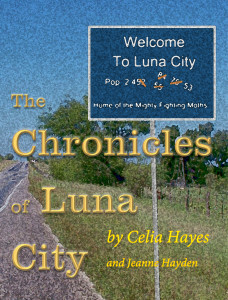 All righty, then – Luna City IV is fairly launched – although at present I believe that more copies of the ebook version have sold than the print version. There are already a handful of reviews, two of which (so far) plaintively complain that we are writing too slowly, and when is the next installment due for release? Well – in this best of all possible worlds, we could (and have!) turned out a Luna City book in six months, but honestly, I hate to rush things that much. And I have another book – the next Lone Star Sons to finish in time for release at the Christmas shopping season markets. The next Luna City could be out in early next spring, or as late as June 2018. We do have the general story arc worked out, but the actual writing takes time, and these things are like a good cheese or fine wine. They have to mellow a bit, before being released for consumption by the public. Besides, there are other books to be worked on as well. Although I will reveal who is on the phone with Kate Heisel in the last scene; it’s one of her news contacts, but that bad news that she has for Richard will be revealed in the next book – A Fifth of Luna City. (There are a couple of clues as to what that bad news might be, in some of the intervals, if readers want to put two and two together.) 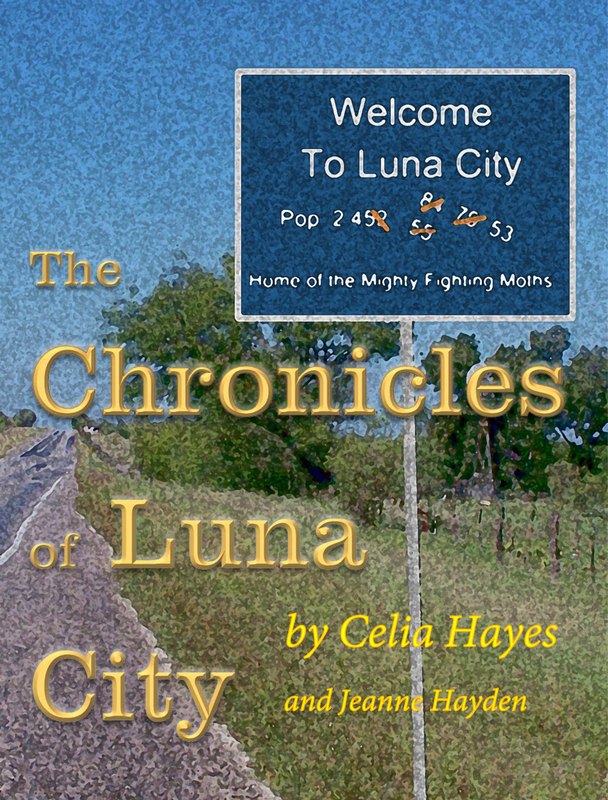 And yes, every one of the Luna City books will end on a cliffhanger.